Cipriano’s Westchester Luxury Swimming Pool Project was recognized as one of the best in the world for 2014! 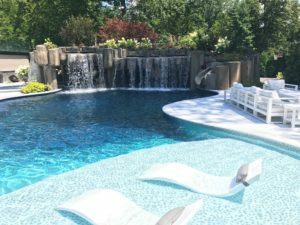 Cipriano Landscape Design and Custom Swimming Pools is a 20 time international award-winning inground pool design and construction firm in Mahwah, NJ and been building luxury swimming pools for over 15 years. 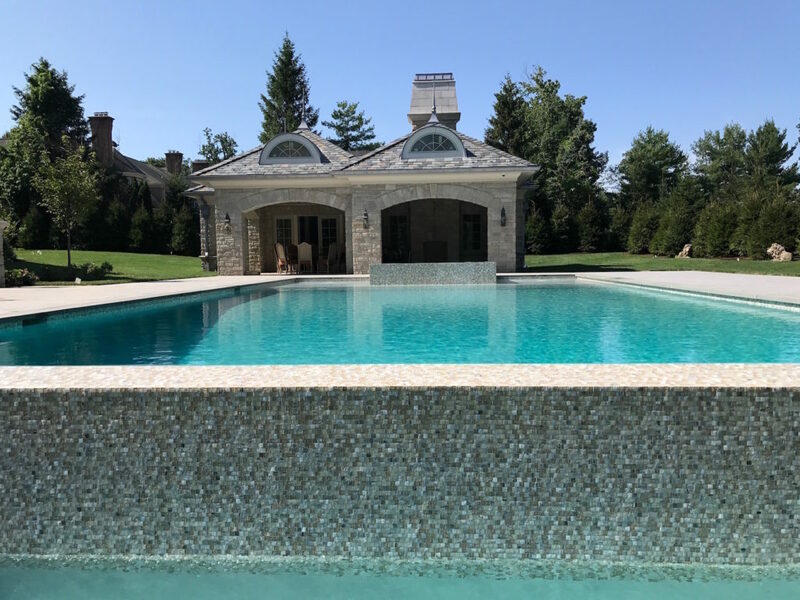 Specializing in luxury pool designs for homes in Bergen County, New Jersey and the surrounding NY Tri-State area, our portfolio ranges from small, elegant pools to medium-sized, modern pools to massive, formal and natural pools. 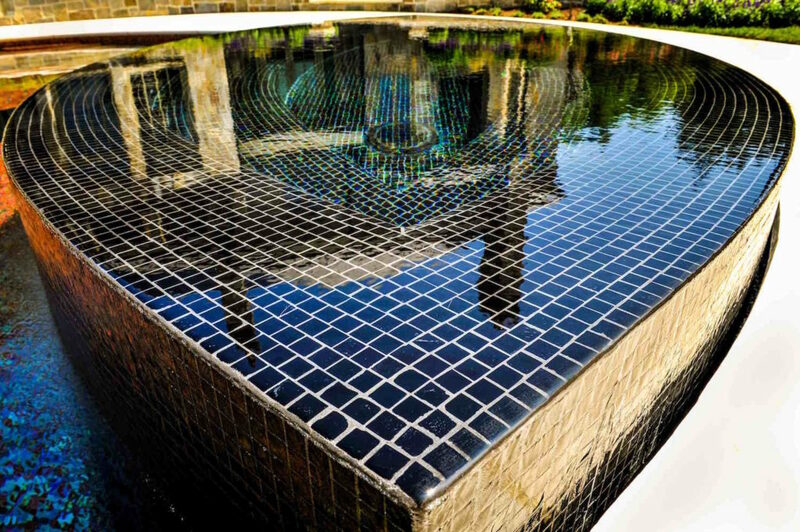 Regardless of the style or size pool you’re looking for, our extraordinary pool, landscaping, and masonry professionals will design and build your inground pools from start to finish. If you’re looking to add a luxury outdoor living space to your backyard our team completes entire outdoor living areas with unmatched levels of style and detail. 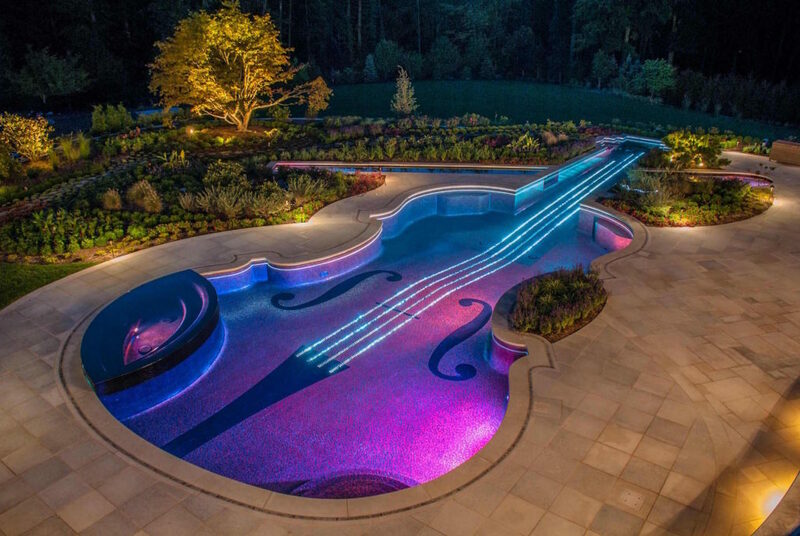 Many of our luxury pool designs include waterfalls, deck jet fountains, fiber optic lights, glass tile mosaic inlays, grottos, custom spas, infinity edges, luxurious patios, nearby outdoor kitchens, and some of the most unique design ideas you could imagine. 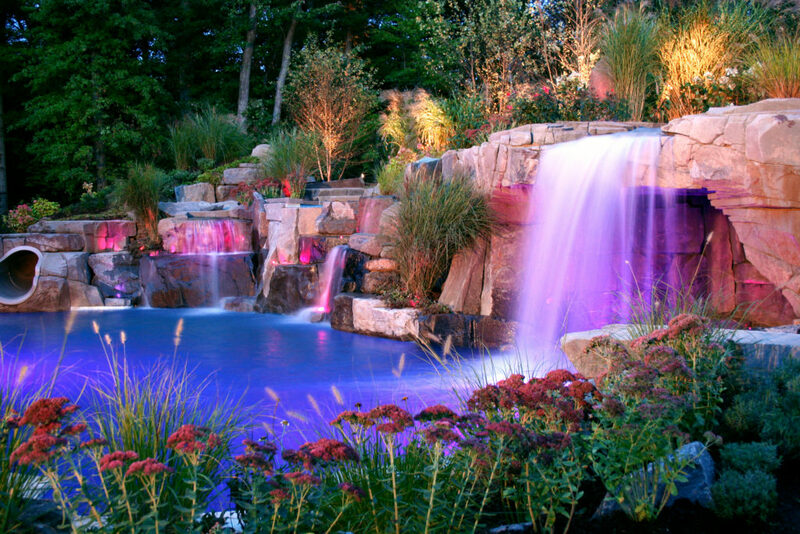 Cipriano has earned 90 awards for New York and New Jersey luxury inground pools, landscapes, and hardscapes. 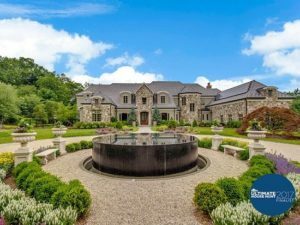 Our licensed NJ landscape architect and experienced Certified Building Professional with the APSP, will provide you with beautiful, innovative designs that function safely and efficiently for a lifetime of enjoyment. 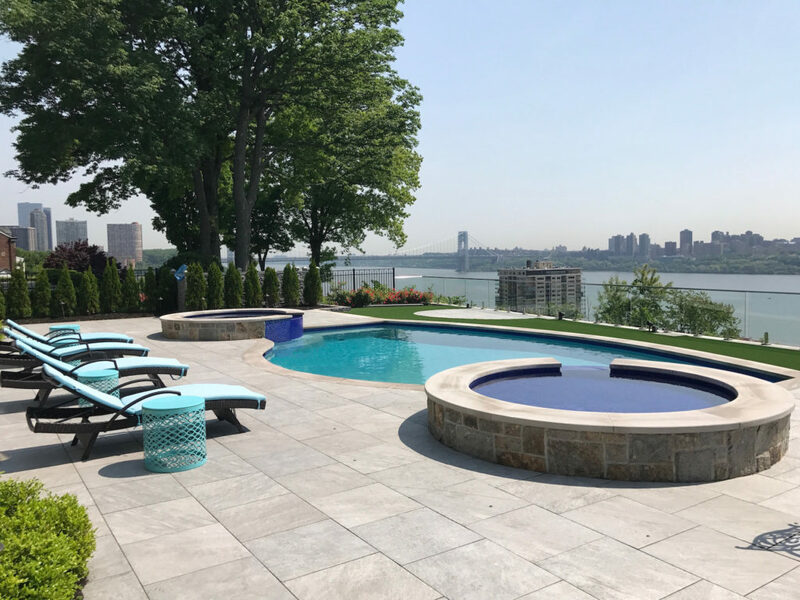 Our experience with the latest pool design features and ideas, as well as a two-decade background in landscaping and masonry, provide the finishing touches for your outdoor living space. 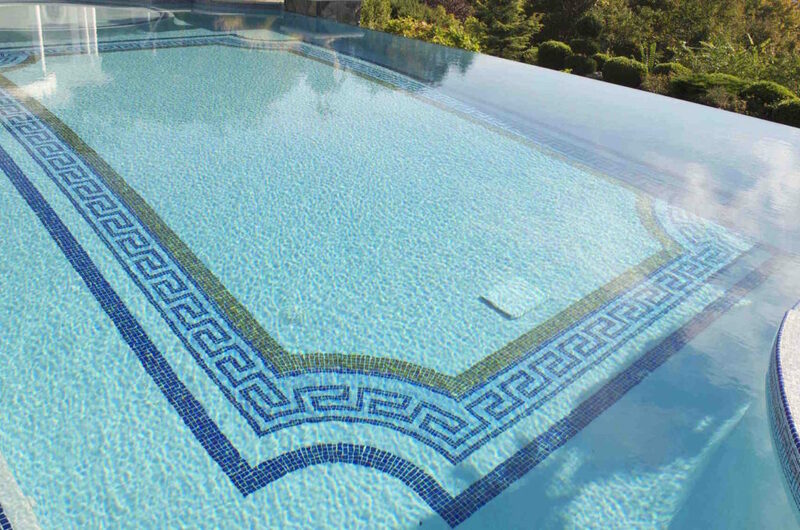 In our luxury inground swimming pool portfolio, you will see these services and experiences combine to form natural, unique waterfalls, detailed glass tile mosaics, custom stonework, and complex water features. Take a look at our portfolio to gather some ideas for your new, luxury pool project or pool renovation. Why hire Cipriano for your luxury landscaping & swimming pool project? 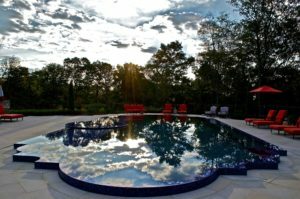 Cipriano Landscape Design And Custom Swimming Pools is a 3 time “Top 50 Pool Builder” in the United States by Pool and Spa News. Cipriano has also earned the Exemplary Achievement Award from the Mason Contractors Association of America. 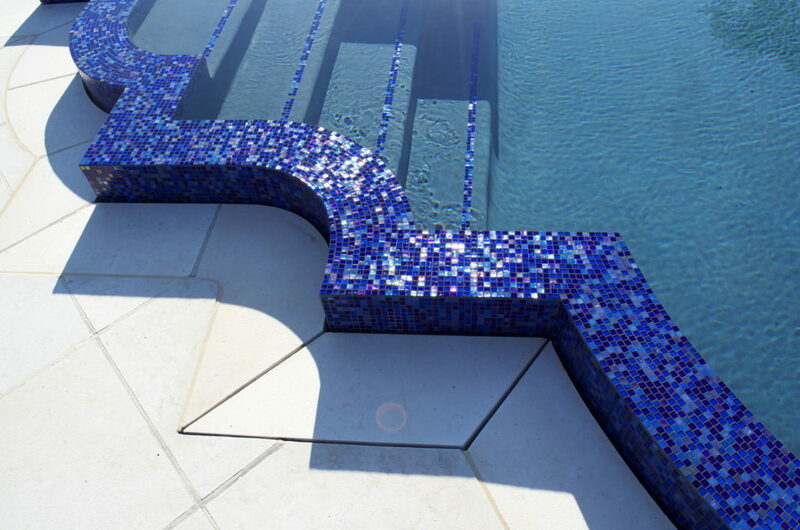 Cipriano is a Coverings Installation & Design Award winner for all glass tile swimming pools. Cipriano Landscape Design & Custom Swimming Pools Awarded at The Piscine Global Expo’s Pool Vision Award in Lyon, France. Recipient of The National Landscape Award of Excellence *Grand Award* from the Professional Landscape Network (PLANET).